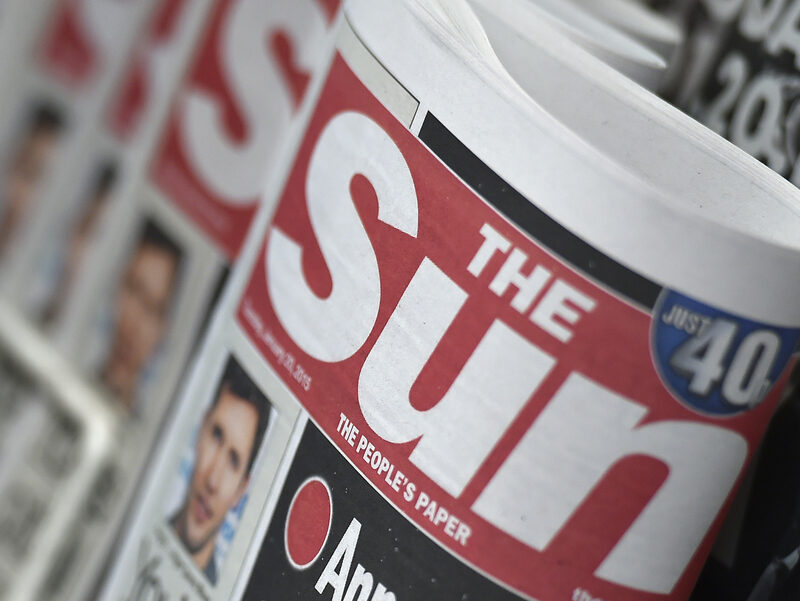 The Sun has jumped to second place in the chart of most-read UK newspaper brands in print and online, according to the National Readership Survey. And the NRS says that free daily Metro is now the most read newspaper in print on a monthly basis. 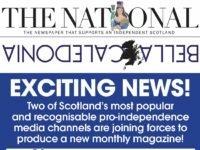 The NRS has Daily Mail/Mail Online in first place with 29m readers a month followed by The Sun in second place on 26.2m, the Mirror on 25.8m and The Guardian on 22.7m. The quarterly figure is based on a survey to estimate average monthly print readership for the whole of 2016. It combines this with a figure from Comscore for UK online readership in November 2016. The Sun has climbed from fourth to second place compared with the previous quarter, when The Guardian was in second place and the Mirror third. The Guardian has dropped from second to fourth place in the NRS total readership rankings compared with the previous quarter. According to the NRS, The Guardian’s fall down the rankings is mainly due to a drop in its UK mobile audience from 22m in September 2016 to 17.2m in November 2016. The figures suggest that Metro is now the most widely read UK newspaper, with 10.4m readers a month followed by The Sun on 10.1m and then the Daily Mail on 9.9m. The table shows that mobile is by far the biggest source of readership reach for most UK national newspapers. The Mail/Mail Online 29m (de-duplicated) readership total comprises: 9.9m print, 10m personal computer and and 20m mobile. The figures show that The Sun has regained much of the ground lost (in terms of overall reach) during the years when its website was behind a paywall. In June 2015 the Sun was in seventh place in terms of NRS monthly print/digital readership. The Sun website became free to air again online in November 2015. 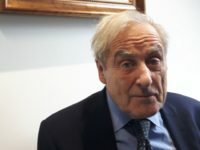 The NRS figures differ widely from those compiled by ABC, which record actual print sales and website visits as recorded by internal logs at the publications in question. What’s happened to The i? Still around. Now published by Johnston Press, not the Independent.